So, apparently, I’m going to post a lot this week after all. Yesterday I recommended two books and today I’m going to recommend a blog post. Some of you might have seen it, but even though it’s long, it’s well worth reading again. This post gave me words to express the way I feel when I read a lot of fiction including trans characters–not only YA. Before I read this I knew some books made me supremely uncomfortable but couldn’t quite articulate why (especially since some were popular af and are still recommended regularly). 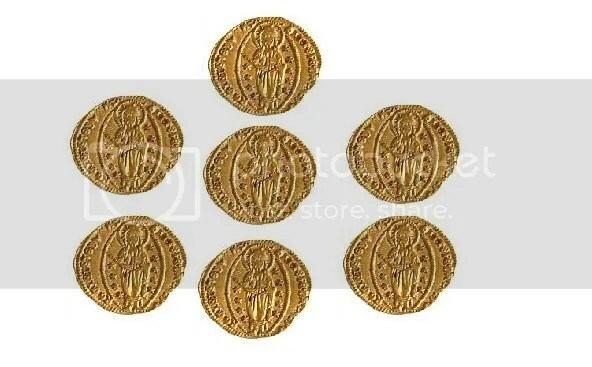 I won’t name any of those, just link you to the good stuff. 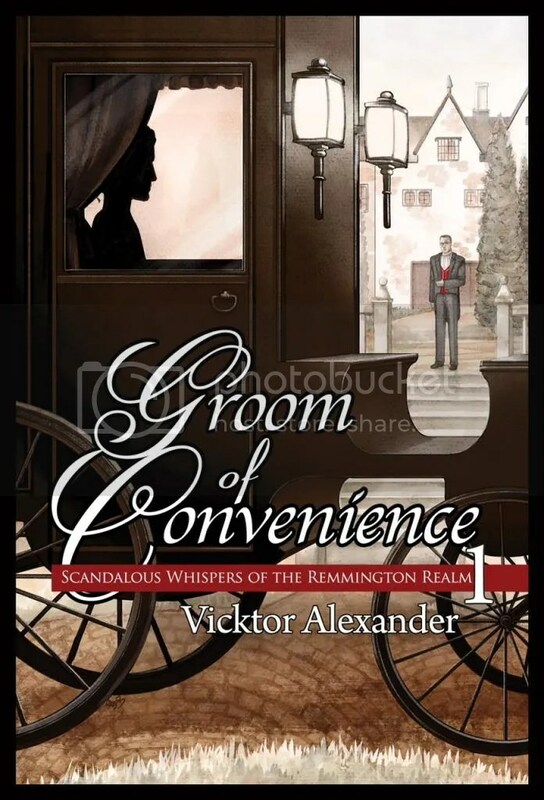 Book Blast: Groom of Convenience by Vicktor Alexander! Get ready for something out of this world. Literally. 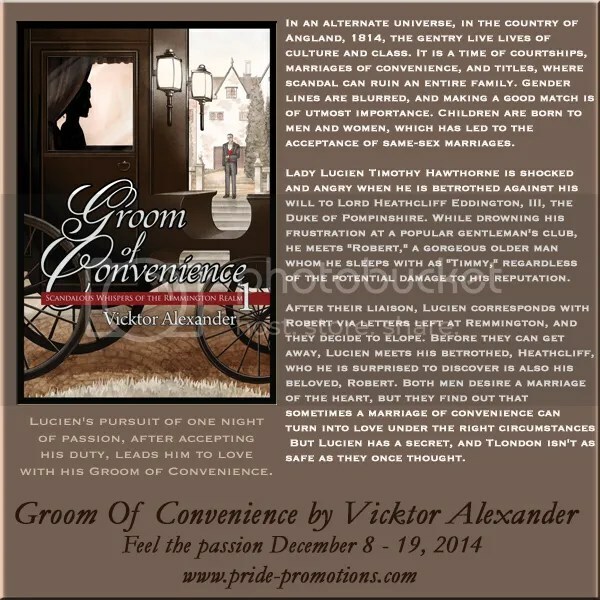 Vicktor’s novel is an AU (Alternate Universe), and it sounds delightfully Shakespearean! About Vicktor: Vicktor “Vic” Alexander wrote his first story at the age of ten and hasn’t stopped writing since. He loves reading about anything and everything and is a proud member of the little known U.N. group (Undercover Nerds) because while he lives, eats, breathes, and sleeps sports, he also breathes history and science fiction and grew up a Trekkie. But don’t ask him about Dungeons & Dragons, because he has no idea how to play that game. When it comes to writing he loves everything from paranormal to contemporary to fantasy to historical and is known not only for being the Epilogue King but also for writing stories that cross lines and boundaries that he doesn’t know are there. Vic is a proud father of two daughters one of whom watches over him from Heaven with his deceased partner Christopher. Vic is a proud trans* and gay man, and when he is not writing, he is hanging out with his friends, or being distracted by videos of John Barrowman, Scott Hoying, and Shemar Moore. Vicktor has published numerous bestselling novels and has a WIP list that makes him exhausted just thinking about. He knows that he will be still be writing about hot men falling in love with each other, long after he is living in an assisted living facility, flirting with the hot, male nurses.